The Veronicas are back and more powerful than ever. “You Ruin Me” is Jess and Lisa’s comeback single and see’s them stripping things back with only a piano and an orchestra accompanying their beautiful harmonies. Lyrically this song is an open book and probably their most venerable track to date. It details a broken down relationship with heartbreaking lyrics like “Cause you play me like a symphony, play me till your fingers bleed. I’m your greatest masterpiece, you ruin me”. Vocally their harmonies are so in synch and deliver so much raw emotion. This will be one song of theirs that you will want to witness live. These two girls have so much talent and I personally cannot wait to hear what they have in store next with their third studio album on the way. “You Ruin Me” proves to everyone that they have matured as musicians and are ready to dominate the charts once again. 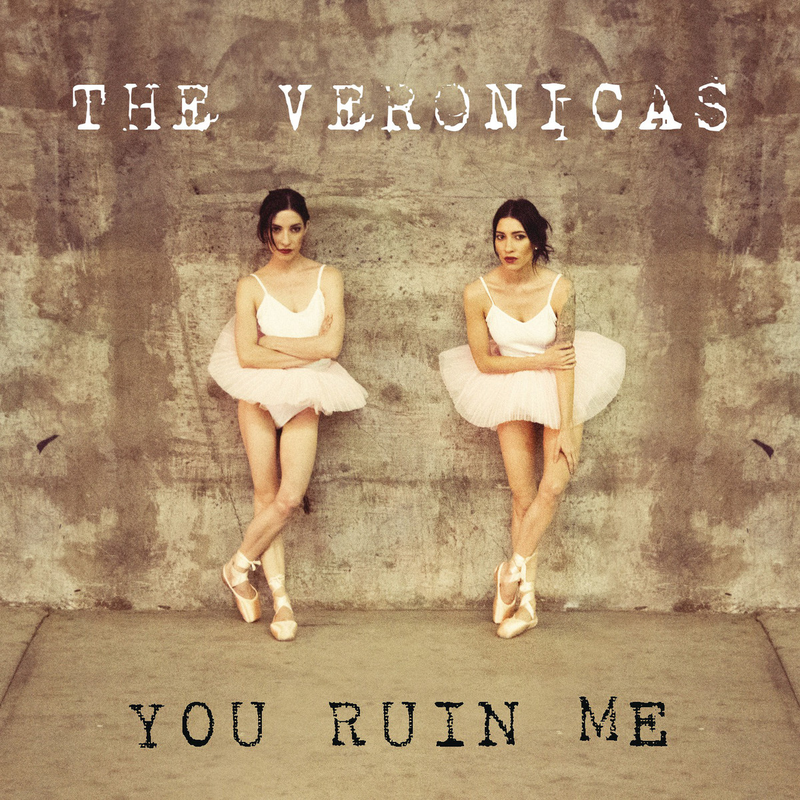 “You Ruin Me” will be released on Friday September 19 and can be pre ordered through ITunes now.